Right now, if there is a brand, other than Xiaomi, that is surprising everyone with its feature-packed phones at a budget price, it is surely Honor. 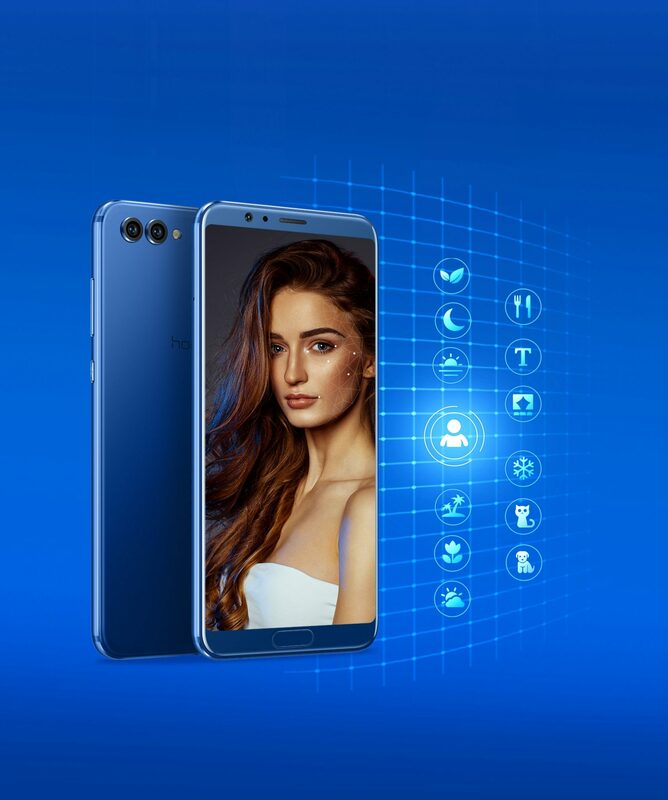 Honor is a sub-brand belonging to Huawei. In India, Honor has become quite popular, thanks to its impressive smartphones that comes with amazing specs for their price. Recently, Honor View 10 was announced which is a flagship phone from the company with Huawei latest in-house Kirin 970 chipset. Today, the pricing for India has been revealed, and this has surprised everyone. Looking at the specifications like 5.99-inch FHD+ display, Kirin 970 Processor, 6GB RAM, 128GB ROM, Dual rear cameras, 3,750mAh battery, Android Oreo etc., many speculated the price to be between Rs. 35,000-40,000. But, to everyone’s surprise, Honor announced that the Honor View 10 will be available for Rs. 29,999 which is impressive. The phone will be Amazon Exclusive. Looking at the starting price of the OnePlus 5T (Rs. 32,999), which is the best flagship phone you can get under 40K, it seems Honor just destroyed the competition by pricing the phone at Rs.30K. If you don’t know, the Kirin 970 has a dedicated Neural Network Processing Unit (NPU) that helps in many AI-related tasks like voice recognition, natural language processing etc. The front camera has AI-powered portrait mode for better edge detection. The cameras have advanced algorithms that help in recognizing 13 different types of scenes and objects. For every scene or object, there are different settings, and the camera automatically adjusts the settings as per the scene. 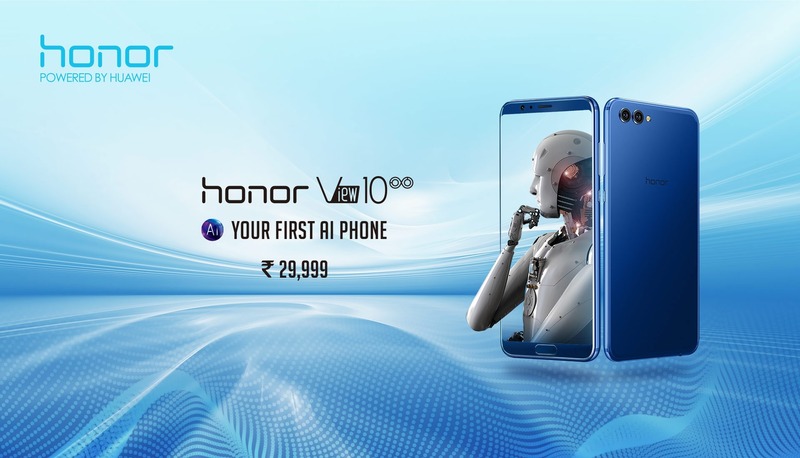 What are your thoughts about this pricing by Honor for the Honor View 10? It seems if you want to buy a phone under Rs.35K, this is a perfect choice.